What is international shipping car services? Generally, internationally vehicle shipping refers to moving cars from one country to the next. But, commonly, the phrase refers to shipping cars overseas. So, if you’re relocating to a new country, or buying a car from or selling a car to someone in another country, international car shipping will get it transported safely. When moving to other North American countries, such as Mexico and Canada, it’s possible to drive. However, you’re taking chances with your vehicle, like adding more miles, wear and tear, getting nicks and scratches, even getting into a fender bender or major accident. We strive to make your overseas move as easy as possible by keeping your auto shipping issues to a minimum. Various overseas ports have different charges that are incurred for moving vehicles via transportation carriers. At Haul Away Auto Transport, we make every effort possible to inform you of any additional tariffs, taxes and fees related to your international car shipping ahead of time. However, these charges can change without notice. For that reason, we recommend checking with your destination country’s consulate. Or, if you’re shipping a vehicle to the US, check with the consulate of the country where the car is currently located. You can locate the embassy you need by accessing the US Embassy Website. They can give you more detailed information about international shipping policies and duties that may affect your shipment. For more information on additional charges that may be incurred when shipping vehicles to the United States, visit the National Highway Traffic Safety Administration. The most effective, affordable method to use is international vehicle shipping from a company you can trust. 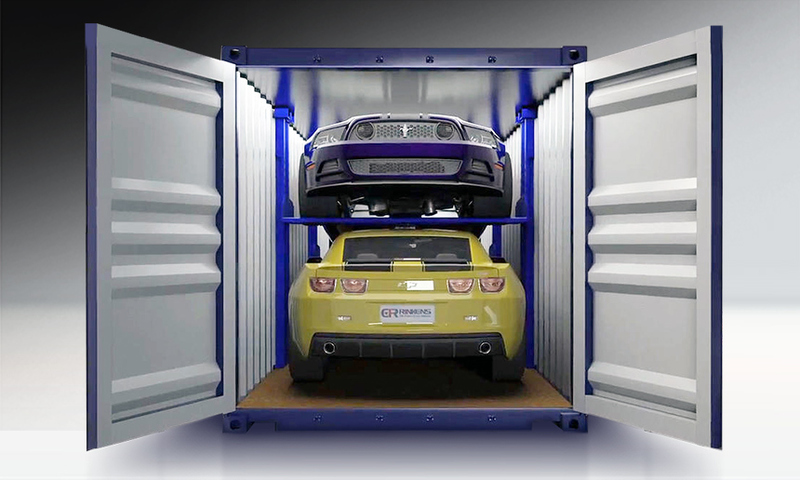 Freedom Transport Auto is a leader in shipping cars overseas from the United States. Need an international vehicle shipping instant quote, complete the request form on this page. You will receive a quote with very competitive rates for your international car moving needs.